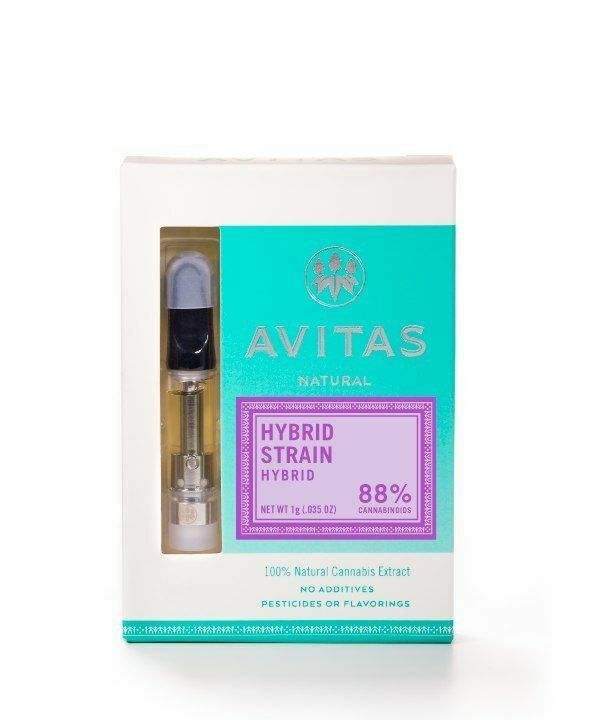 If you thought Avitas Dragon OG flower was good, you’ll sure enjoy their cartridge! Coming in with 86% total cannabinoids, this strain is sure to be an enjoyable experience. It’s a wonderful product that can enhance your creativity while also relaxing some tension. That being said, beware of large doses, as it can leave people overstimulated in some cases.